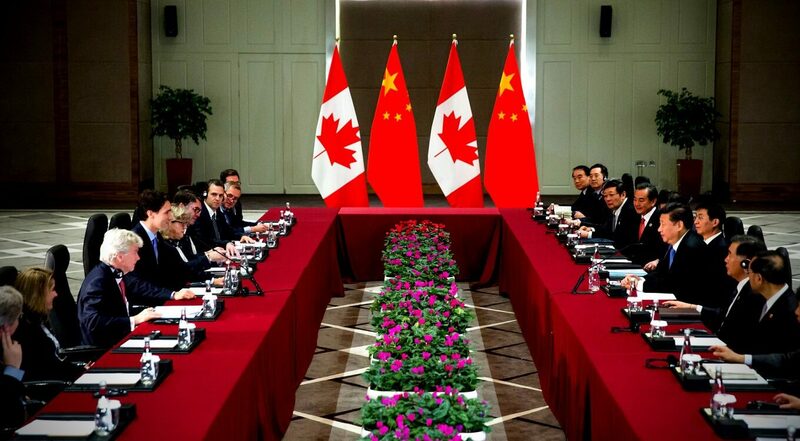 Canadians are nice people, but we can’t allow the Chinese to mess with us. We didn’t build this great country by rolling over to bullies, writes Paul Chapin. Paul H. Chapin is an expert in international-security affairs and is an MLI author. For more than 25 years, he was a Canadian diplomat whose foreign postings included Moscow and Washington. He also served as head of the Soviet section at Foreign Affairs and director-general for international security.